Is your current business logo looking tired and it’s in need of a refresh? 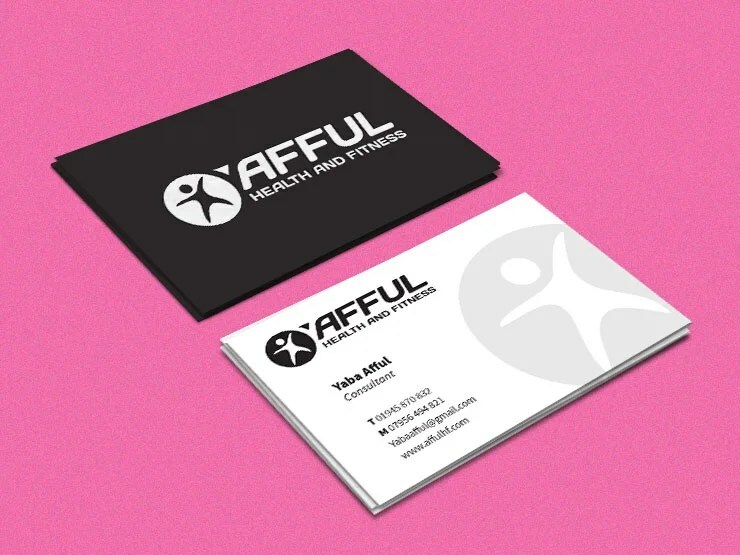 Got a business idea but need a new visual identity? It can be challenging finding a visual identity designer or logo design specialist to work with. Do they have a good graphic design portfolio? What does a professional graphic designer charge? How can they help my business stand out from the competition? I answer all of these question below, so check out my FAQs section. Over the last 7 years I’ve worked with many businesses and successfully created numerous logo designs, visual identities and brand identity guide documents. I have a proven logo design process that will ensure I get to know you, your business and make sure your brand shines. Do I need a logo designer? It will make your business look more unique, more professional and more approachable. A professionally drawn logo will project your personality and your core values. With carefully chosen typography, colours and an eye-catching design, a logo will build brand recognition and communicate who you are. A great logo will help you build trust with your potential customers. Why stop at just a logo design? If you are marketing your business using leaflets, business stationery, website, vehicle livery etc. Then maybe it’s time to consider creating a visual identity. This is a the most efficient way of identifying your brand personality, both visually and descriptively. Provides a professional business image and makes it easier for people to buy from you. Ensures your typography, colours and images are all consistent across all of your marketing. Communicates your company’s unique value proposition. Helps make your business look more organised, more confident and more trustworthy. Logo design guidelines outline every aspect of your new identity, so that it’s super clear how to use it. This is helpful if you intend to involve other people in your business and want to maintain consistency. The exclusion zone which is the minimum area around the logo that must remain clear of typography or any graphical device. The font(s) that make up the logo design so that you can make sure your marketing materials match exactly. Colours including Pantone references, CMYK and RGB breakdowns. CAN I SEE SOME CONCEPTS FIRST BEFORE I DECIDE TO HIRE YOU? I’M NOT BASED IN THE WEST MIDLANDS, BUT CAN I STILL WORK WITH YOU? DO LOGOS AND BRANDING REALLY MATTER? HOW DO I EMPLOY YOU TO DESIGN MY LOGO? Er no. However, take a look at my portfolio where you can get an idea of the type of work I produce and the amount of effort I put into my work. This should provide you with all the evidence you need. It really depends on the size of your company and what your expectations are. Every business will require a logo design. If using social media then the design needs to include a stand alone brandmark (icon). If the business intends to promotes itself fully using print literature, website, vehicle graphics etc. – then a full brand identity will need to be considered. My second and third level logo packages include a simple logo design guide that outlines fonts and colours. For bigger branding projects you will need a full brand guidelines document which ensures that everyone who uses your brand identity makes sure things are kept consistent. Absolutely. I may be a Birmingham logo designer but some of my clients are based all over the UK and it works fine! If you are based overseas then we can still work together as well. Don’t worry, the process can be straight forward. Once I have all the information I need and we’ve agreed the cost, schedule etc. – we’re off. You do of course need to supply content and constructive feedback at certain points, so it’s definitely a case of teamwork. The hardest part is finding a designer to work with, and hopefully you have done that! YES. Your brand is a promise to your customers. A well-defined and positioned brand plants a positive perception and trust in their minds. It communicates your business message and differentiates your from your competition. A brand makes you feel a certain way. Your customers have a reaction to colour, typography, imagery etc. Good branding is always at work selling you and your business. Great. You can contact me by telephone on 0121 679 8738 to have a brief chat. Send me a description of your project by email design@marknarusson.com . Or if know what you want and have a basic brief you can fill out my online logo work sheet. I’ll aim to contact you within 24/48 hours. Do you have any logo examples?